CES, Consumer Electronics Show 2017, came and went last week and as it does every year it produced a whole lot of news. 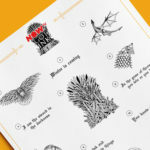 It’s the biggest technology conference in the world, with journalists and media from all corners of the globe flocking to Las Vegas, Nevada to see this year’s new revolutionary, coolest and wackiest technologies. And this year was one to remember. 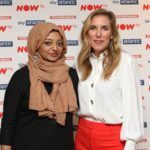 While the usual televisions and phones were launched, there was also a whole lot of new stuff to get your head around, including gaming gear, drones, cars and fitness trackers. We’ve recapped on our favourites. Last year saw Amazon launch the Echo and the Dot, and with an added Alexa it hit the UK by storm. With a voice as smooth as silk, we’re huge fans and she’s now everywhere. 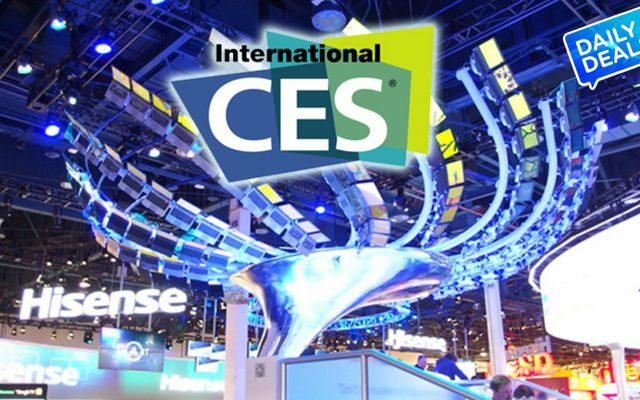 At CES this year, Alexa was introduced into Ford technology, Huawei’s new Mate 9 handset and TVs from Westinghouse, Element, and Seiki. Alexa can now even be found in your fridge and it seems that everyone is going crazy for the voice assistant. PC gamers could really get geeky at this year’s CES. Obviously having the best gear maximises your performance during gameplay and means that you can compare your rigs with your friends. Case mods, tools and techniques are all the rage for this crowd and what more would you want than a brand new graphics processing unit? (Cue nerd alert) The major players; Nvidia and AMD were both there to showcase their newest offerings. 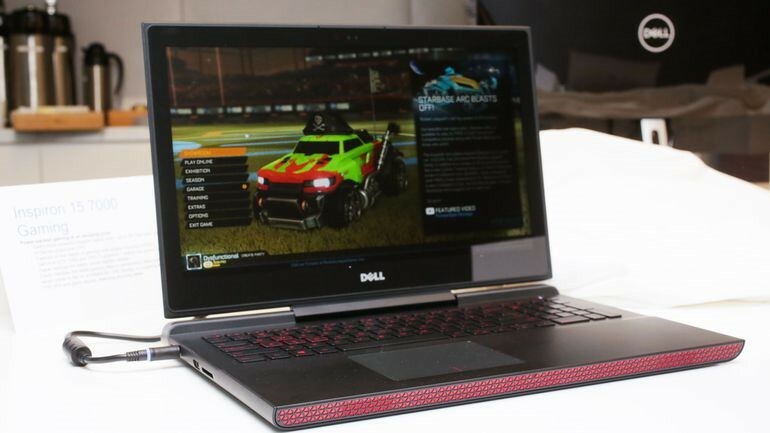 In addition to this, companies such as Dell showed off their new gaming laptop and Samsung got in on the action too with the new Notebook Odyssey. Internet of Things (IOT) has been a buzz phrase for a few years now, but this year companies certainly got inventive with it. 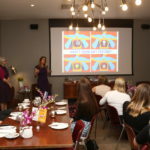 Kerastase, Withings and L’Oreal partnered to announce the new Kerastase Hair Coach. 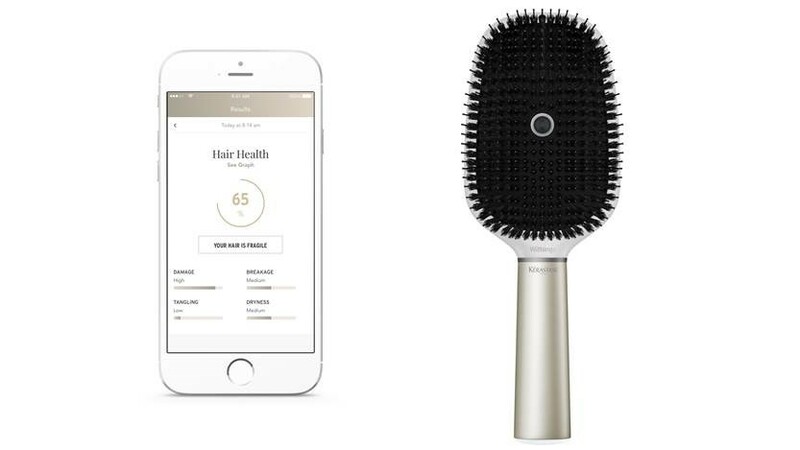 It’s the world’s first Bluetooth connected smart brush, which includes a microphone, three-axis load cells, an accelerometer, gyroscope, and conductivity sensors to identify brushing strength and hair quality. 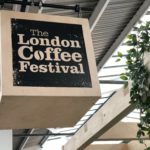 If you aren’t bothered about keeping your locks luscious, or are minus some hair, there were also smart coffee makers and connected mirrors at this year’s event. Drones hit the show floor again, but this year they had something different to offer. Instead of acting like personality lacking delivery staff, they are now more intelligent than ever. 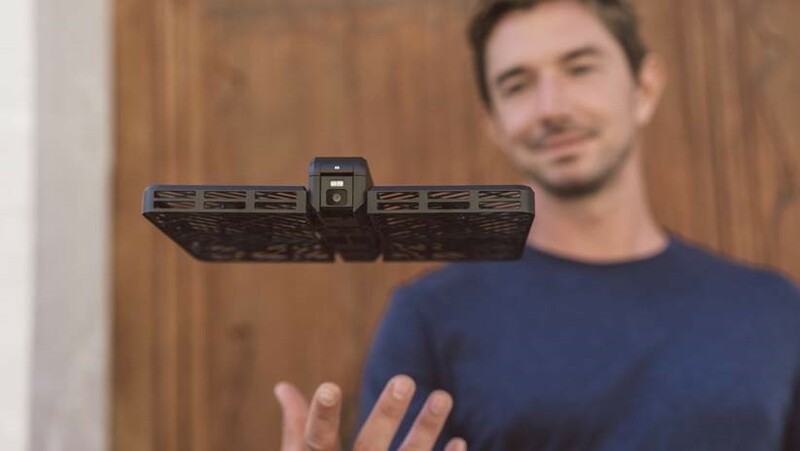 One of our favourites was the Hover Camera Passport, which flies in the air and captures shots of you and your mates as you get on with life. It’s not a cheap selfie mind you, coming in at $599. This year saw smarter cars than ever before. 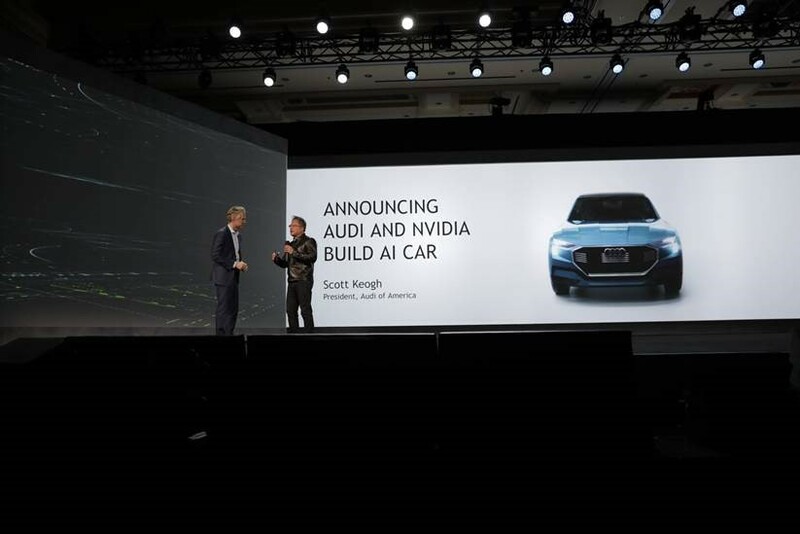 Now using Nvidia PilotNet, the autonomous driving platform, some cars, including the Audi Q7, have the brain power to do just about anything. PilotNet uses “deep learning” to think about the bigger picture, helping cars learn where to go, how to safely get from A to B without a driver and have enough intelligence to learn new things. 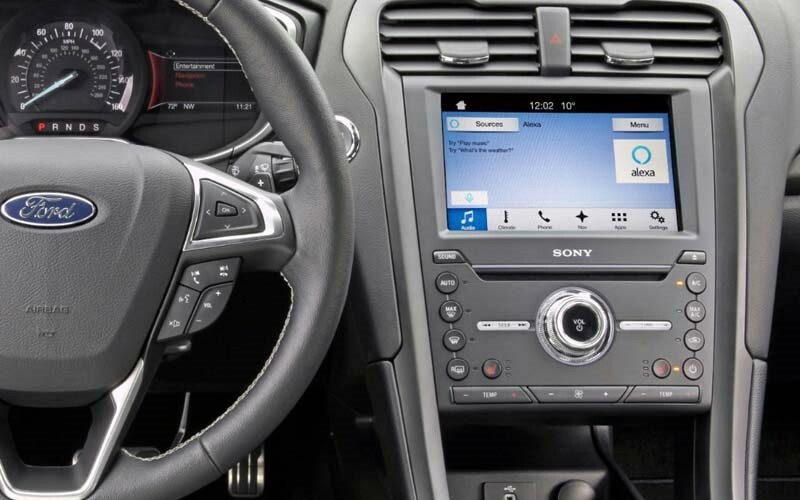 Honda showcased emotion sensing technology for a two seater ride-sharing vehicle and Tesla and Chrysler also stepped up with autonomous vehicles. 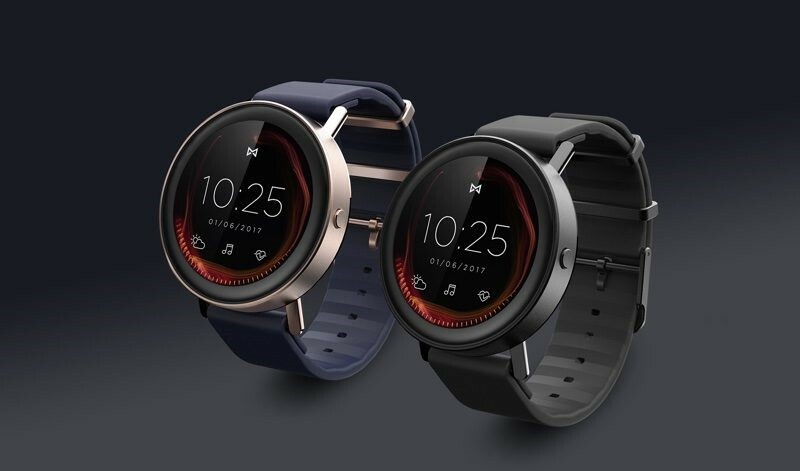 Smartwatches were all the rage last year and with everyone becoming more health conscious, fitness trackers put their stamp on CES. The Misfit Vapor stood out as this year’s must have. With advanced fitness tracking, waterproof features and a very pretty AMOLED screen, we’re already sold and putting our trainers on. There were many more gadgets and gizmos we could have mentioned but those were things that really stood out for us. Let’s see what happens for the rest of the year; we’re genuinely excited to see these products come to market and we’ll have our nerd hats on and wallets at the ready.